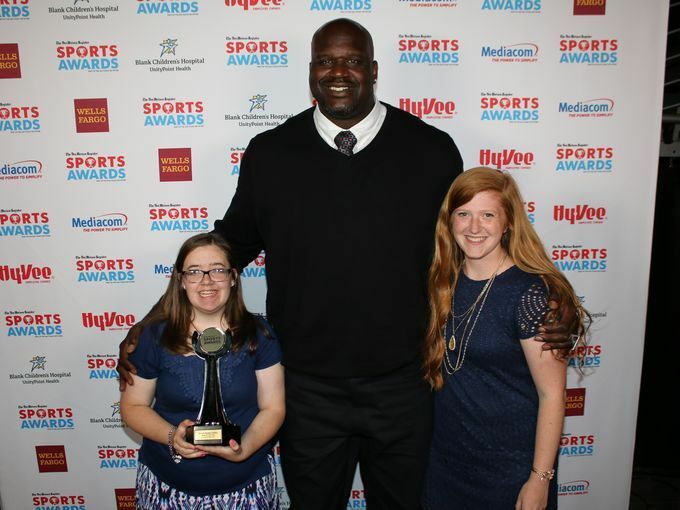 On Saturday, June 24th the Des Moines Register honored the 12 Special Olympics Iowa athletes they chose to be on the All-Iowa Elite Athletes Team for the year. The All-Iowa Elite team is made up of three male and three female athletes, as well as three pairs of Unified Sports partners. 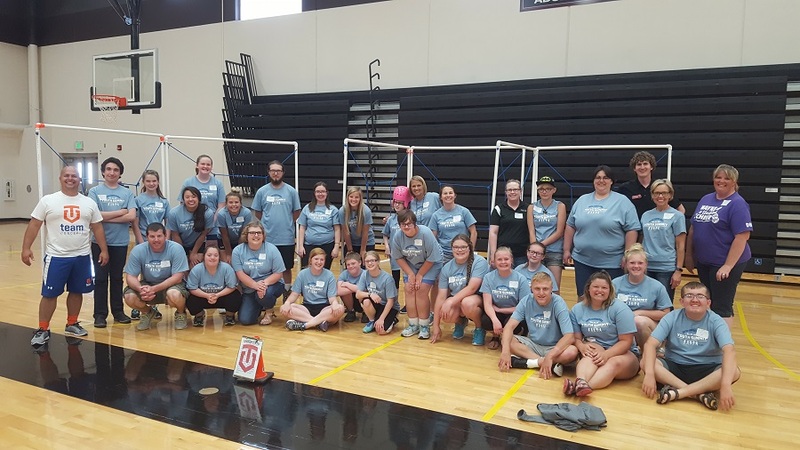 On June 5, 2017, Special Olympics Iowa hosted its first-ever Unified Champion Schools Youth Summit. This was an exciting opportunity for student youth leadership teams to interact with other student leaders from around the state of Iowa. Our main objective for the 2017 Youth Summit was to help students to excel in leadership roles within their schools. 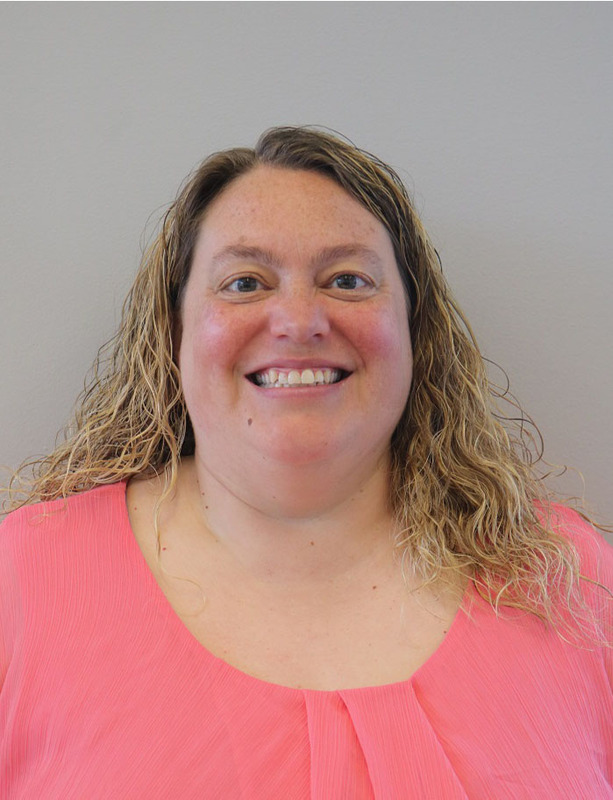 Special Olympics Iowa is excited to introduce its new Director of Athlete Initiatives, Wendy Olinger. Wendy has been a supporter of Special Olympics for 23 years. She has served as a volunteer and coach in the areas of bowling, basketball, skiing, swimming, track/field, cheerleading, cycling, Challenge Days and golf. She is a graduate of the University of Northern Iowa, where she studied special education. She also has a master’s degree in deaf education from the University of Nebraska-Lincoln. Before coming to SOIA, Olinger worked as a severe and profound special education teacher in Marshalltown, Iowa for 13 years. Olinger has also worked at various day camps and respite camps for individuals with disabilities across the state of Iowa. For the third year in a row, Special Olympics Iowa athlete Brian Rolek was asked to take part in the Principal Charity Classic . 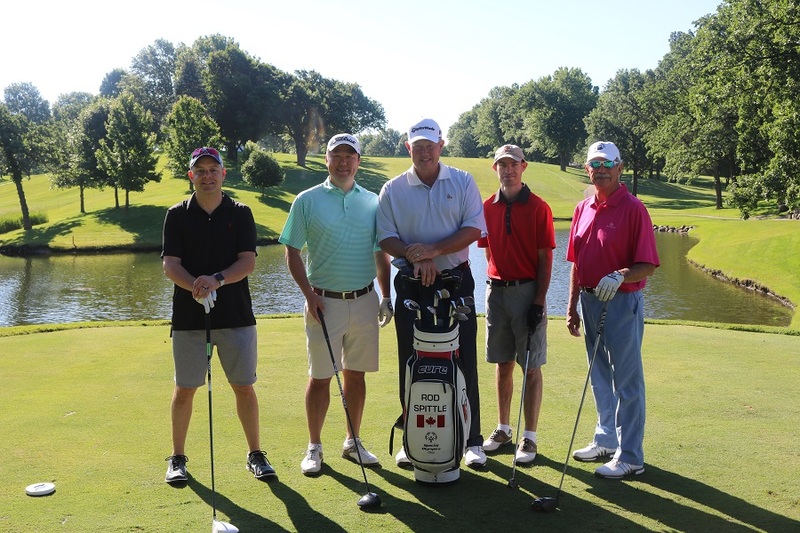 On Tuesday, June 6 Rolek tee’d off for a fun round of golf with some special guests during the Pro-Am portion of the Classic. A Pro-Am takes place before the professional event and joins ordinary golfers on a team with a PGA Tour golfer. This year Rolek teamed up with pro Rod Spittle. When he’s not golfing and participating in other SOIA sports, Rolek works full-time at the YMCA, enjoys hunting with his brothers, and often volunteers at Special Olympics fundraisers. Rolek says he had a great time golfing at the event. Congratulations on a great day of golf, Brian! 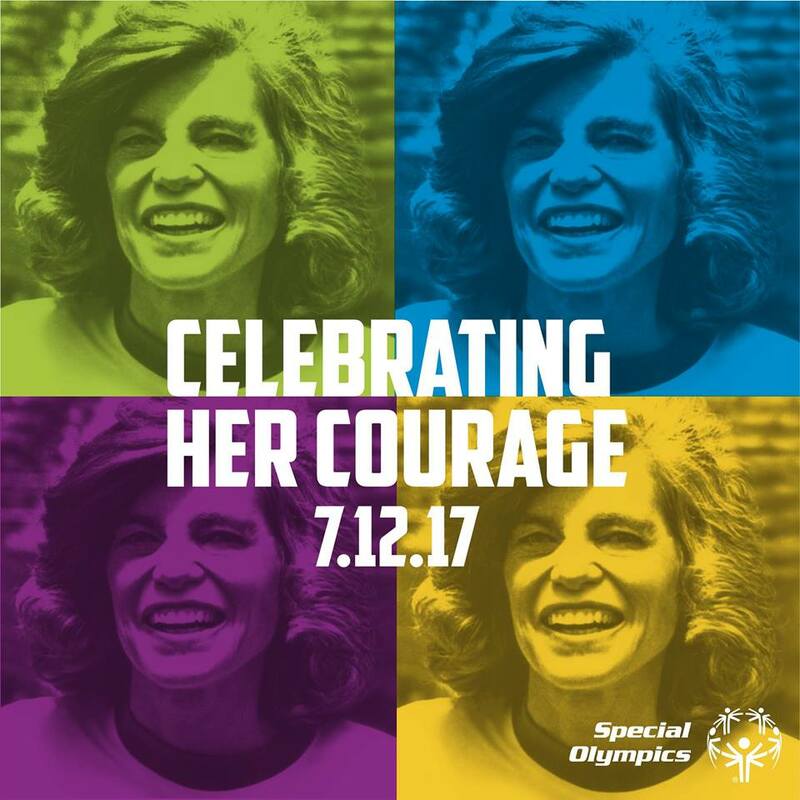 To honor her work and her creation of Special Olympics, Eunice Kennedy Shriver will be posthumously honored with the Arthur Ashe Courage Award at The 25th ESPYS Presented by Capital One on Wednesday, July 12.Timothy Shriver, one of Shriver’s five children and Chairman of Special Olympics, will accept the award on her behalf. The award is sponsored by Cadillac. Shriver grew up as a member of the Kennedy Family alongside her sister, Rosemary, who had intellectual disabilities. Rosemary’s talents and gifts made Shriver acutely aware of all that people with intellectual disabilities have to offer, but she recognized early on that there were limited programs and options for people like her sister. The pair bonded through sports like football, skiing and sailing, and Shriver appreciated the role sports play in unifying people from all walks of life.